A 375-unit development in downtown Duluth, designed using a fiber optic-networked fire alarm system. A 345-unit high density development with attached parking deck; Sandy Springs, Georgia. A 310-unit garden development; Atlanta, Georgia. A 350-unit high density development over podium; Charlotte, North Carolina. A 186-unit high density development over podium; Atlanta, Georgia. A 250-unit high density development over podium; Atlanta, Georgia. A 180-unit student housing development; Clemson, South Carolina. A 291-unit garden development; Raleigh, North Carolina. A 366-unit high density development with two attached parking decks; Charlotte, North Carolina. 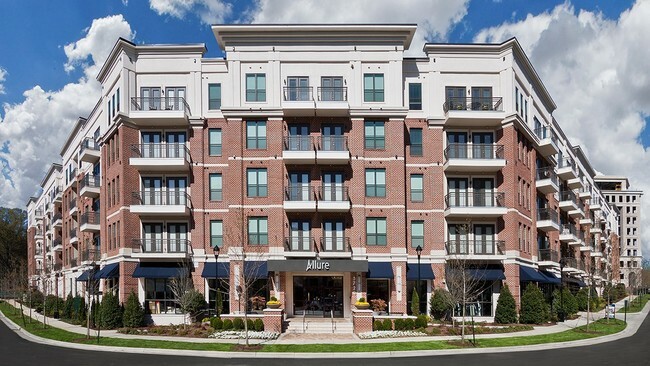 A 306-unit garden development; Alpharetta, Georgia. A 272-unit garden development; Woodstock, Georgia. 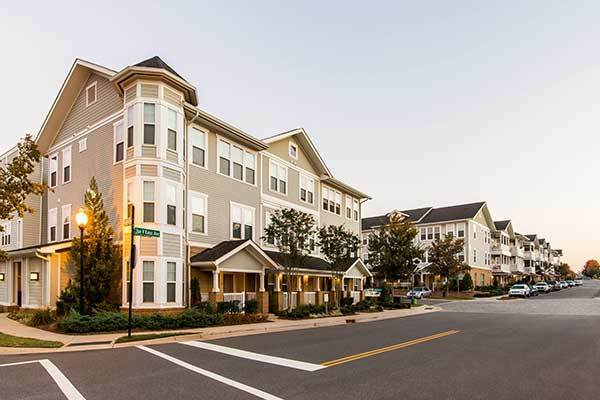 A 281-unit garden development in Mooresville, North Carolina. A 399-unit high density development with attached parking deck; Atlanta, Georgia. A 320-unit garden-high density development; Nashville, Tennessee. 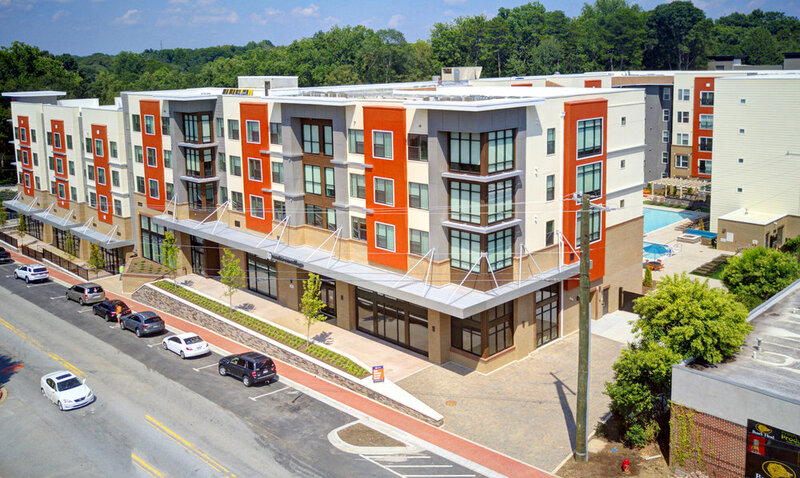 A 216 unit high density development with attached parking deck; Sandy Springs, Georgia. A 269-unit garden development; Alcoa, Tennessee. A 375 unit garden development; Charlotte, North Carolina. A 316-unit high density development with attached parking deck; Atlanta, Georgia. 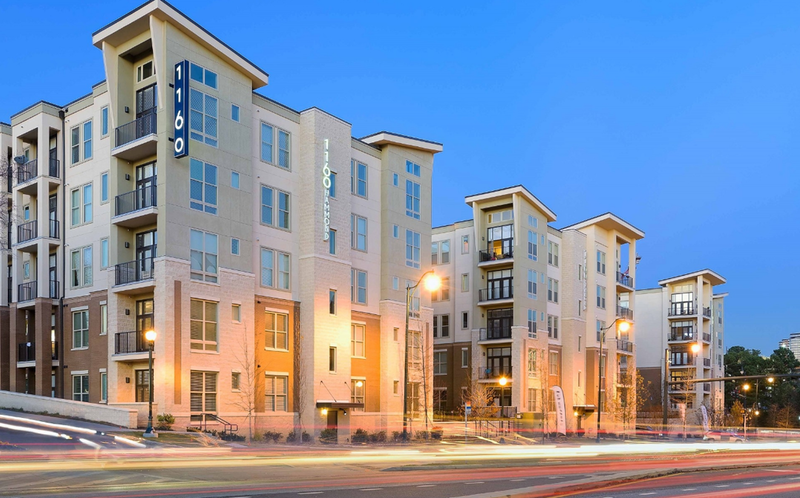 A 244-unit high density development over podium; Nashville, Tennessee. Life Protection Technologies, LLC, 2019.